Thor: Ragnarok started a 3-film story arc for the Green Goliath which was proceeded in Avengers: Infinity War and will end in Avengers 4. Ragnarok prodded the way that the Hulk needs to be out there in charge carrying on with his life the manner in which he wants, but then Infinity War sent him into his resting room after the beat down that he got from Thanos. Avengers 4 will certainly show Banner transforming once more into the Hulk but the central issue remains that in what manner will it precisely occur. The Russos revealed that the Hulk was simply tired of saving Bruce’s life over and over again. He was tired of being utilized as the muscle just when Banner required him to turn out, and that explains his refusal to return and battle for Banner even in crucial circumstances. 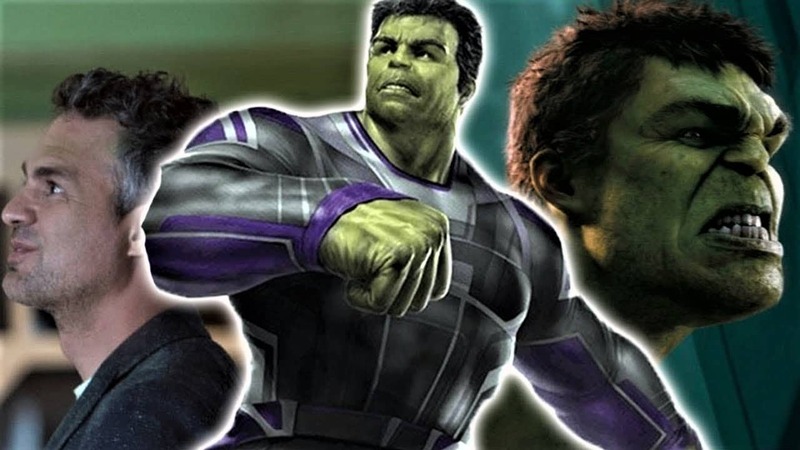 However, looking at the concept art for Avengers 4, fans have reached the conclusion that we will see Professor Hulk where Banner will be in control of himself and Hulk will take care of all the physical work. All things considered, I would contradict this theory. According to me, we will see Professor Hulk towards the second Act of the film, however, in any given scenario, Thanos can’t kill Black Widow. She can’t bite the dust in view of the coming A-Force film where she leads (her so film would be a prequel). Thanos may harm Widow and that makes the Hulk lash out like he never has! Thanos will get a mind-blowing beating and comprehend why he shouldn’t have disturbed the Hulk. Furthermore, Hulk will have his revenge on Thanos for what he did to him in Avengers: Infinity War which will end his story arc on a high note as he resigns from the franchise.